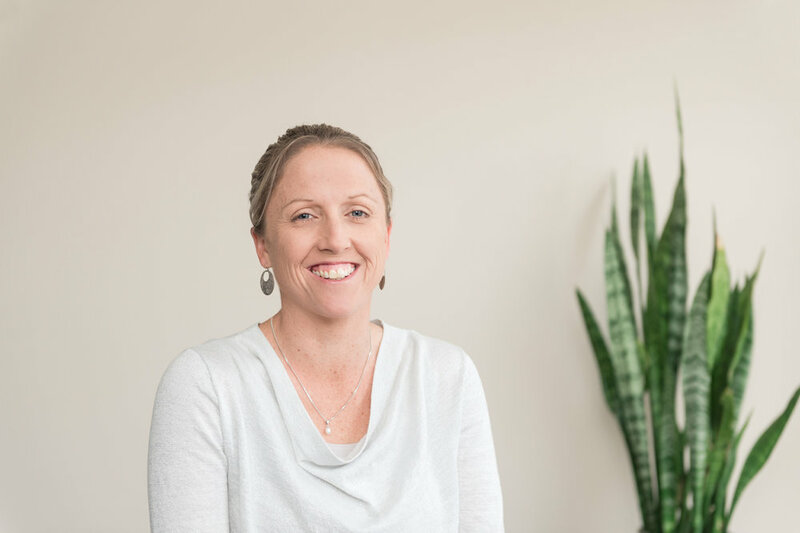 Claire first started with Letcher Moroney in 1995 as our office junior and progressed into other roles such as reception, IT, assisting clients with MYOB setup and data entry. After over 20 years with Letcher Moroney, Claire now works part time as a bookkeeper as well as being a mum of two. Kerri started at Letcher Moroney in March 2014 as our receptionist. She has a background in hospitality and is a competent receptionist and administration support person who currently specialises in BGL, ASIC and corporate affairs. Karina joined Letcher Moroney in 2016 as an Accounts and Administration Officer with over 10 years experience in accounting administration. She is currently completing her Diploma in Business and Management and grew up in a small farming town in the South East of South Australia. 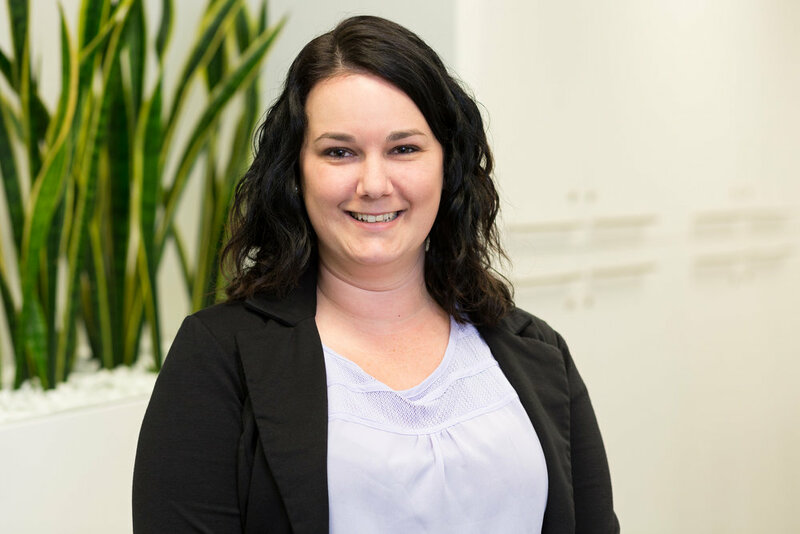 Ebonie started at Letcher Moroney in February 2018 having previously spent two years in administration for the District Council of Streaky Bay. Ebonie grew up on a farm near Lock on the Eyre Peninsula and completed my final three years of school boarding at Immanuel College. David started with Letcher Moroney in November 2018. With over 25 years ICT experience, he has worked in a diverse range of industries including Retail, Software Publishing, Wine Distribution, Mining, Energy, Hospitality and Aged Care. David was raised in the far-north of South Australia before moving to Adelaide. Alex joined Letcher Moroney in July 2018 as a part of the acquisition of Phill Stevens & Associates. Alex grew up on the farm and previously worked for Phill Stevens for 5 years after completing year 12. She then worked for Ceduna Council and has experience in various admin roles from HR, Accounts, Personal Assistant and now in Bookkeeping. Mallissa started at Letcher Moroney in July 2018 as part of the acquisition of Phill Stevens & Associates and has experience in administration and sales within the media industry, previously holding positions within Fairfax Regional Media. Mallissa holds a Certificate 3 in Business Administration. Derek joined Letcher Moroney in October 2018. He has over 15 years Bookkeeping experience, in a variety of industries,. Derek specialises in MYOB and XERO for small and medium sized businesses.